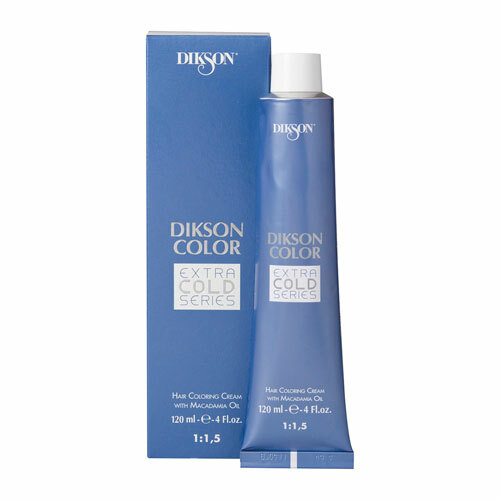 today DIKSON palette is enriched with a surprising innovation : the color correctors in drops mixed with colors to oxidation. 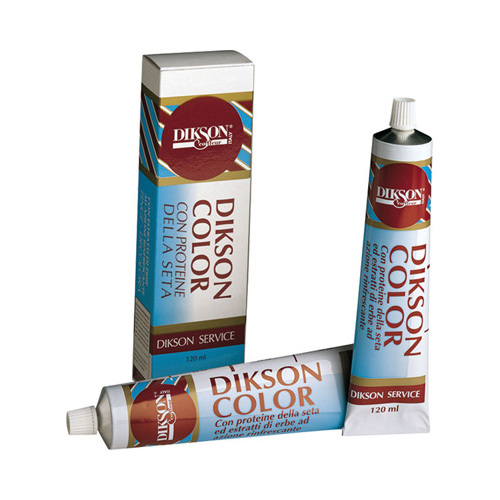 This revolutionary new laboratories studied by DIKSON stems from the combined result of the exclusivity and custom colors with the ease of use. Lets get custom shades and reflections intensified in total respect for the health of the hair. 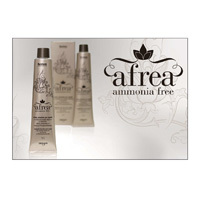 The correctors FULL COLOR act by attenuating or amplifying the result of an oxidation hair dye. The amount of product to be used varies depending on the intensity of the result you want to achieve. nuances : 4 in BLUEBROWNPURPLERED. 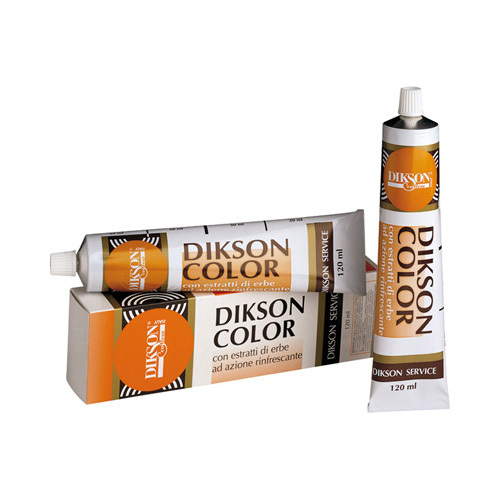 The liquid texture and the handy dropper for ease of use of the product that must be mixed with cream coloring. The use of the correction does not change the shutter speed of the staining. method of use : FULL COLOR mix accurately as per instructions on the applicability table. Make sure that all components are thoroughly mixed. A thorough mixing could not influence the result of the correct product. 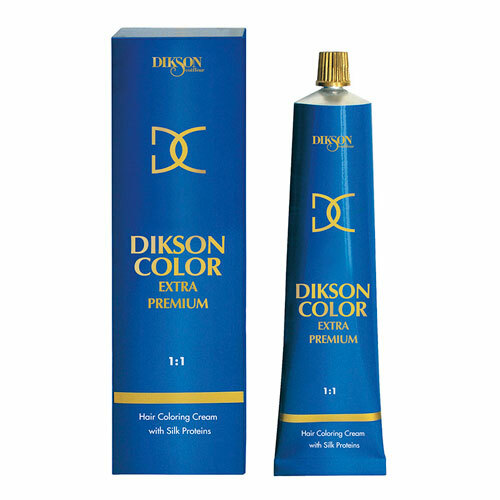 After the mixture with FULL COLORthe color of the cream becomes very intense but the effect on the hair is not altered in any way. Produced exclusively for professional use. The BLU is ideal to soften the shades belonging to the natural seriesis used as a counter color to turn off the warm reflections (orange and red). Boost coverage of white hair. The BROWN is used to spice up the shades of color of all shades except the reds and deep reds. The RED is used to accentuate the shades of red in all colors. Especially recommended shades of redred purpleorangecopperchocolatesbrownmahogany to intensify the result. The PURPLE acts offneutralizing or cooling the yellowish tints and golden in all colors.